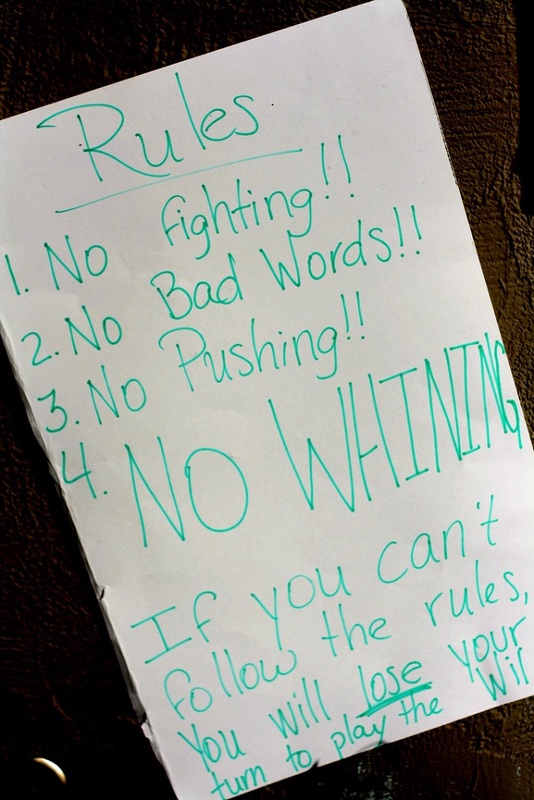 Pictured: A rough draft of the newest rule changes for the NFL, courtesy of Washington Redskin’s owner Dan Snyder. Just kidding. But, according to ESPN, the NFL’s owners are getting ready to commune together in Orlando next week to discuss some of the proposed rule changes for the upcoming 2014 season. We already covered the extra point, but there’s more than just that on the docket. One that’s already going through for sure is the “slur rule” — a move that gives referees the ability to assign a 15-yard unsportsmanlike conduct penalty to any player using unkind language. Other changes include expanding the playoff field to 14 teams, expanding the use of instant replays to cover personal fouls, and expanding the number of things that coaches can replay challenge. Expansion seems to be the thing for 2014. Also on the docket: allowing trades before the beginning of the league year, eliminating preseason cuts down to one at the end (for the final 53), and eliminating overtime in the preseason. Sounds fair enough. A couple of the big one — taking away the stoppage of the clock on a sack, and making the pass interference line start at the line of scrimmage. So what do the proposed changes say about the direction NFL owners want to take the league? It doesn’t take a linguistics expert to realize that their emphasis on the slur penalty is clearly a response to the public perception surrounding the Richie Incognito scandal, coupled with the almost certain introduction of openly gay Michael Sam into the league next season. It shows a league that’s very aware of just how little tolerance there is for, well, intolerance. The rest of the rules seem to seek to rectify the on-field idiosyncrasies that appeared last season — cases where the rules seemed to contradict common sense, like allowing the refs to talk to “central command,” a third party with access to the feed, during replays. Last year, they weren’t allowed to, and broadcasters and audiences were well ahead of the referees in determining which way a call would go. That’s not an ideal outcome for the NFL. The league is also increasing the “gameday roster from 46 to 49 for regular-season games played on days other than Sunday, Monday or on the season-opening weekend.” So expect more Thursday night games in the future.